Following on from the past few top 10's that mainly focussed on the more budget minded earphones its time to step it up to make a top 10 mid-high end in ear IEM earphones. Today we are answering the question of what are the best earphones under $300. These audiophile earphones represent a serious step up to a higher level of audio and offer a number of features that will keep most headphone enthusiasts happy. You are now playing with the big boys. Dunu DN2000 easily makes it onto the list of best earphones under $300 and it is one of the most recent IEM's that I have reviewed here on Audiophile On and what an earphone it is. The sound is big with a huge soundstage and a lovely rich tones. Vocals come alive and there in not a genre that the DN2000 cannot handle. The number of accessories and the attention to detail present in the DN200 makes for a very comprehensive package that is hard to match at this price point. 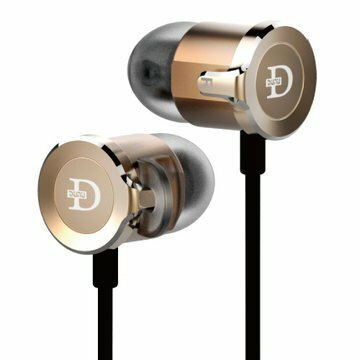 Dunu is a company that has shown tremendous improvements over recent years and the three way hybrid DN-2000 earphone is truly the fruit of their labour. Update* big discounts at amazon right now! 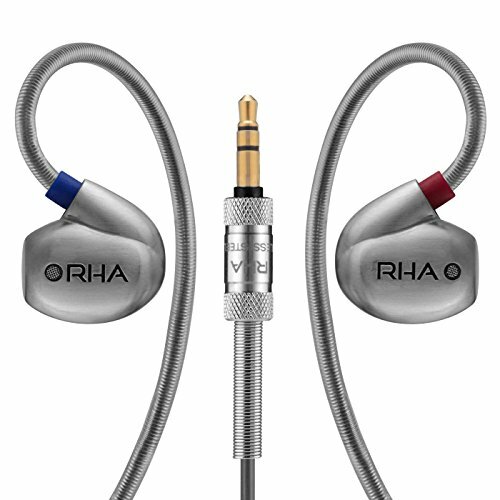 RHA are straight up killing it right now they are one of the most exciting audio companies of recent years. The RHA T10i build quality is outstanding even better that the already good MA750i. The accessories are incredibly well thought out. The 3 year warranty is virtually unmatched and the sound is just down right incredible. Its big bold and loud but the RHA T10i do it in a way that manages to retain loads of detail and offer a huge soundstage. This is my go to choice for any type modern music from dubstep, pop, hip hop the RHA T10i absolutely kill it. On a side note this is the earphone I use personally on a daily basis. 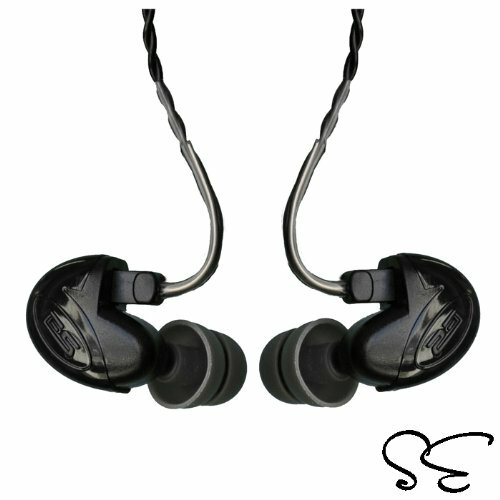 Not only is it one of the best earphones under $300 but its one of the best full stop. True to the typical house sound the Westone UMpro 20 are an excellent earphone for a number of reasons. First the build quality ,as you would expect, is is excellent. The sound is very clear clean and neutral but does display a slight hint of warmth in the mids. 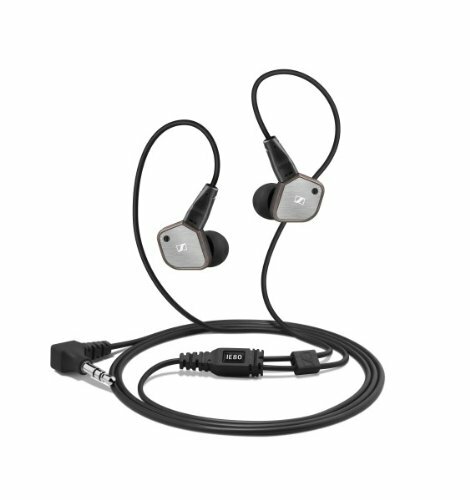 Also the Westone UM pro 20 is one of only a handful of earphones on the this list that feature detachable cables. This means that in combination with the companies excellent aftercare service you should be able to enjoy you new Westones for years to come. I owned the both the IE80 and previous IE8 and they are wonderful earphone with a very nice weight behind the their low end resulting in some powerful bass. The design has been around for some years now and for good reason, they are still very much top at their price so there is no clear point in replacing them. 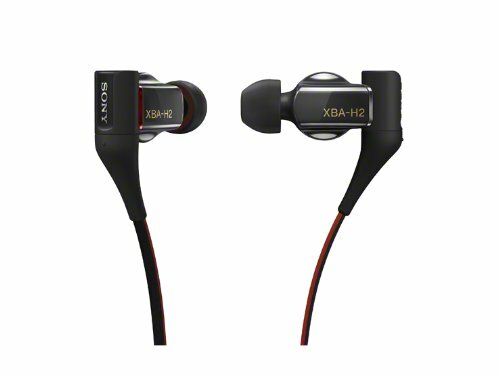 A key feature of the IE80 is that it features a tuneable bass post allowing the earphones to work well over a range of genres. 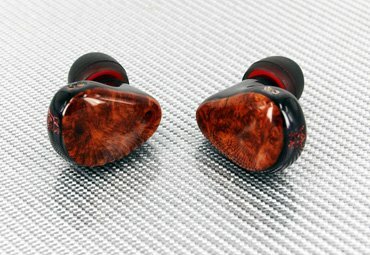 Earsonics were one of my first trips into the high end portables when I bought a pair of their SM2 IEM's many many years ago and I have been into them ever since. Sound is incredibly detailed and near perfect for what you would expect for an earphone designed to be used as a stage monitor. JVC are the only company that I can think of that has managed to successfully pull of a high end wooden earphone and the FX-750 are things of beauty. The fit and finish are exceptional and they are one of the best looking earphones that I have ever used. Sound is about as smooth and lush as it gets with absolutely exceptional mids. These are the earphones I would be listening to if I was sitting back with a cigar and scotch trying to unwind.....super smooth. 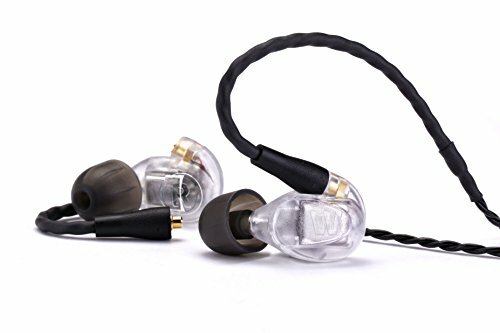 The Ultimate Ears UE-900 is the sequel to the massively popular Triple Fi.10 earphones and the big brother of the budget UE600 it improves on the previous version in a number of ways. The cables for one are a very nice addition in a striking blue braid and have done away with an issue of the rubber deteriorating on the only ones. The UE900 aesthetics have also been greatly improved and they are now a very nice looking set of headphones but more importantly is the fact that the Ultimate Ears UE900 have far improved ergonomics and are now a very comfortable set of monitors. Sound is still detailed V-shaped detailed and fun. Why are they on this list?.... ok look at that picture. 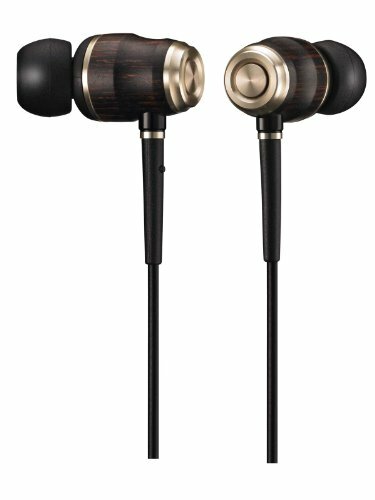 On looks alone the are deserving of their place on the best earphones under $300 list, the polished wood is just beautiful. Now just take it from me that they sound every bit as good as they look. Got it? ok good. Coming in at just under the $300 mark ($200 more than the Shure SE-215) you have one of the most popular headphones out there and what I personally think is the sweetspot for price and performance in the Shure range. 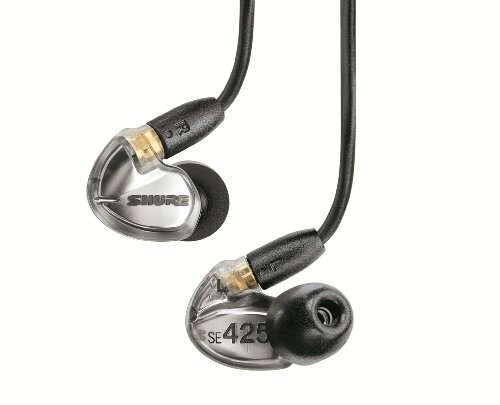 WIth the Shure 425 you get a lot for your money great build, excellent warranty and support and a wonderful sound quality that stays true to the legendary house sound of the brand. Great for use on stage or just for every day use alike.